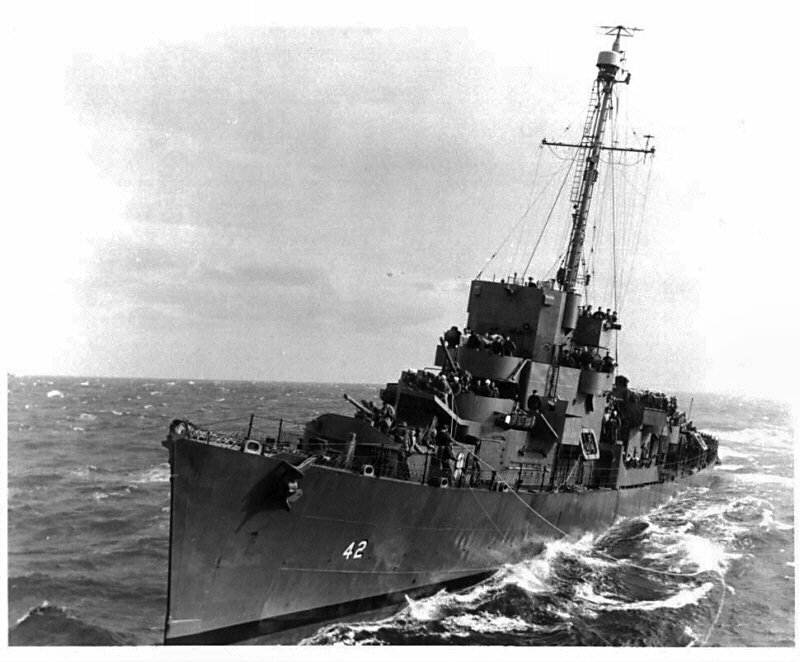 12 January 1943: Keel laid as BDE-42 by the Puget Sound Navy Yard, Bremerton, Wash.
28 April 1947: Sold for scrapping to John L. Key, San Francisco, Cal. 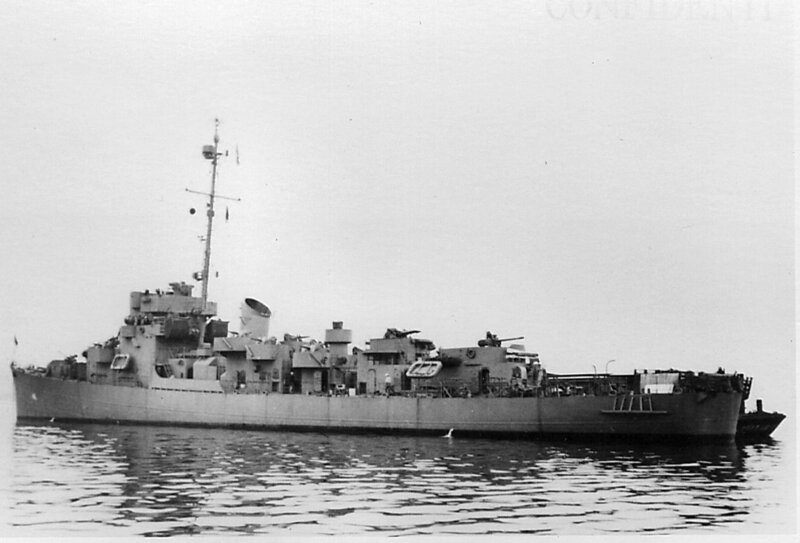 View the USS Reynolds (DE 42) DANFS history entry located on the Naval History and Heritage Command web site. 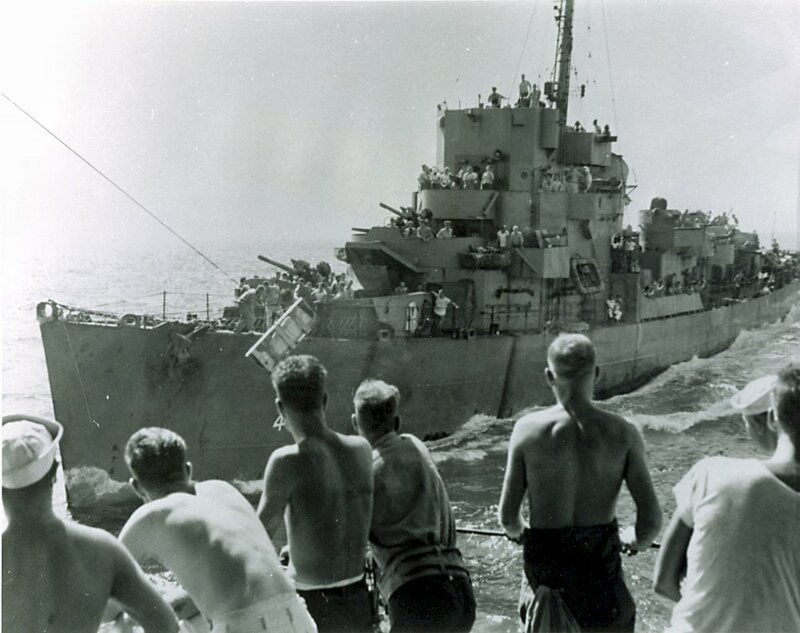 View the official War History of USS Reynolds as submitted by the ship at war's end.